You will discover Paris through crunchy and intriguing anecdotes about its famous monuments and you will be amazed by its unusual and unknown places. Definitely the best tour of Paris ! 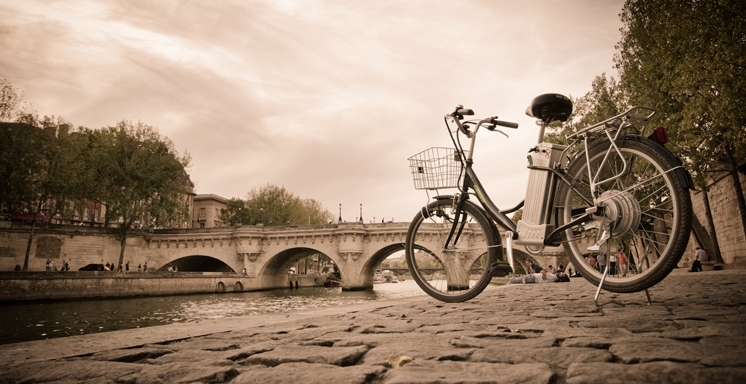 Your electric bicycles will make this tour enjoyable and easy. 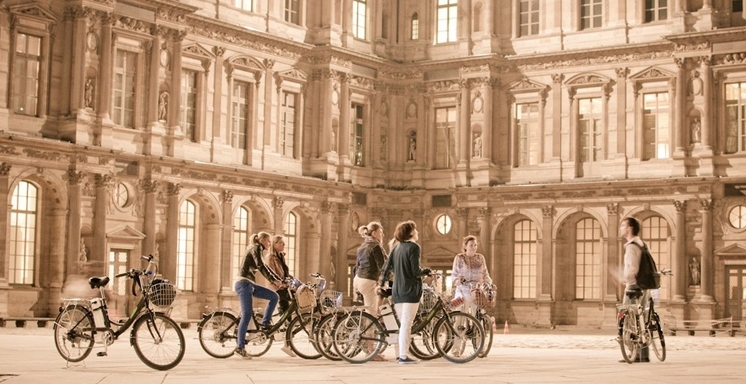 The evening tour lasts 3 hours and is based on the lights and romance of Paris. 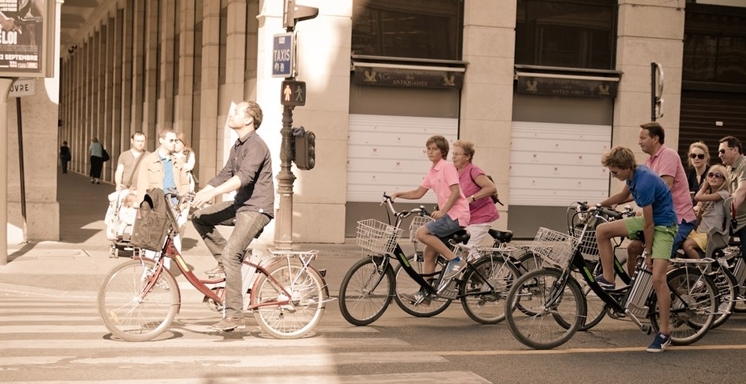 This bicycle tour can be enjoyed by children of 1m50 height. In case of rain, your guide will provide a rain poncho.